Advantage College operates as a non-profit organization and is recognized by the Council of Private Post-secondary Education in California. While Advantage College recognizes the validity of traditional accreditation and is always evaluating its educational process by the respective standards of various accrediting associations, the uniqueness of the educational program of Advantage College best fits outside the design of traditional schools. 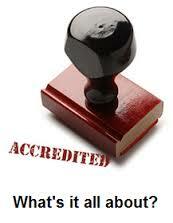 Most accrediting associations and schools stress academics over practical equipping for ministry. Advantage stresses the spiritual, the practical and the professional aspects of “equipping the saints,” along with a sound biblical academic emphasis. 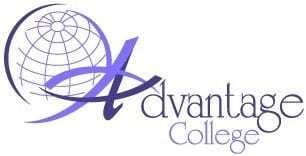 The goal of Advantage College is to be “accredited by God… by miracles, wonders and signs,” (Acts 2:22) which God “will do through every student.” Advantage College believes this is the highest form of accreditation possible— especially for ministry training. While other accrediting agencies are honored for their academic excellence at various levels, for ministry training being “accredited by God” with “signs, wonders and miracles” is the ultimate.